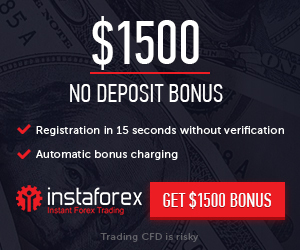 FortFS is an exciting chance to traders and investors, FortFS announced the new promo called Auto Rebate Up to $30 Per each lot. Thanks to the Cashback program, verified clients of FortFS have an opportunity to receive additional profit on Fort of Flex account types. The Promotion is aimed to get the balance return per each trade closed with the negative result. Get the best rebate on the market up to $30 per lot.